Pen & paper are the total free wireframing/prototyping tools, no matter from the point of time & capital cost, usability, learnability, as well as the practicability. Do you like the hand-drawing of paper prototyping? But don’t want to be distressed by the pieces of paper widgets? Mockplus is a wireframing/prototyping tool that showed up in the recent two years. 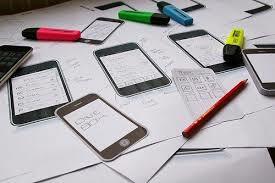 It could be the best free wireframe tool for mobile apps, because it has a perfect support on mobile App wireframing. 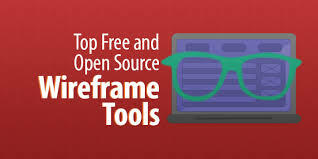 Wireframe.cc is an online static wireframe design tool. If you are a fanatical minimalist designer, then this tool should be your dish. You can easily get started on the website, even without registration. Justinmind is a high-fidelity wireframing/prototyping tool. By contrast, it is more exclusive on mobile App design than the current mainstream design tools.